After Prime Minister Nawaz Sharif met Jack Ma, the founder of Alibaba , during World Economic Forum in January this year, company officials are now visiting Islamabad, reported Propakistani. 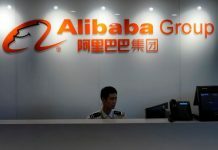 Sources claimed that Alibaba delegation is carrying out a feasibility study for a potential entry into the local market. The Alibaba delegation is reportedly impressed with how rapidly Pakistan’s e-commerce market is growing and the endless opportunities it presents for everyone. With more than 45 million smartphones in the market, Pakistan is on track to become one of the largest internet populations in the world. Ishaq Dar informed Alibaba delegation that over 11% Pakistanis user mobile phones for financial transactions. Dar urged Alibaba group for an entry in the local sector that has the potential to grow to a full-scale sector. Besides helping entrepreneurs and small scale businesses, Ali Baba is rumoured to be in talks with Daraz for a possible buyout. Alibaba group is proposing approximately $150 million for an acquisition transaction to become the largest e-commerce player in Pakistan. Experts say that Daraz’s acquisition is going to streamline Pakistan’s e-commerce market. Alibaba is one of the largest e-commerce players in the world. It has played a strategic role in opening the global market for Chinese products. 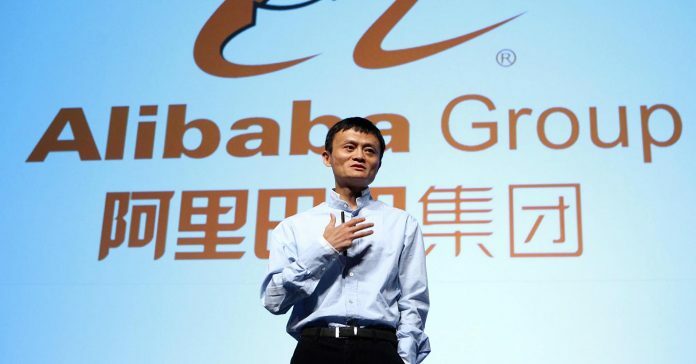 Alongside business to business e-commerce, Alibaba also deals in business to consumer e-commerce segment.